Free Bag of Trolli Candy for Kroger & Affiliates! Reminder: This is valid to load today only, but redeemable thru 8/28! 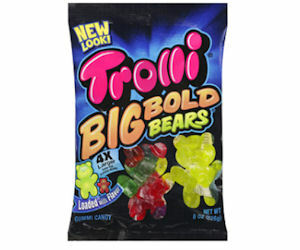 Kroger and affiliate store shoppers can load a coupon for 1 FREE bag of Trolli Candy (4-5 oz., any variety).